Ever since I left my job in 2000 to travel the world, travel has become integral to my life. I’ve driven across North America, been on Safari in Kruger and Etosha, backpacked through India, enjoyed an over-water bungalow in the Maldives, camped in gers and feasted on local horsemeat and yak milk tea in Mongolia, taken the train through South-East Asia, cruised Halong Bay in Vietnam, trekked in Nepal and Patagonia, driven a 1970’s VW campervan called Fred around Australia, and lived in Kaikoura, New Zealand. I’ve worked for two of the best tour operators in the UK over 5 years so I have a good balance between real travel experiences and the complexities of flight pricing and routing, hotel contracting and the tight regulations that exist (for good reason) within our industry. Travel has provided me with many of the best experiences of my life. These are experiences I love to share and I couldn’t think of a better job in the world than to help other people experience the more of the world. I grew up with my head in an atlas owing to my father’s job as an international salesman and that intrigue has grown into a passion for travel. I have travelled through much of USA and Canada, Japan, Venezuela, South East Asia, Southern Africa and Europe. I now get the privilege of letting Mark sort my travels whilst I write / tweet and photograph my journeys. Check out the epic road trip around Namibia Mark took me on. I love it that my own travel experiences, writing about them and sharing the photos, may lead to you going off on your own exciting adventure and perhaps having one of the best holidays of your life. I hope I inspire you to get in touch with us. We’d love to help make your travel dreams a reality. I've travelled all over Europe by rail and when I was 18 I set off on my first round the world trip, where I met Mark in Byron Bay, Australia. Since then I have travelled all over South America, lived in New Zealand, and ventured across the depths of North-West China. Travel is certainly in my blood. Whilst Mark and Scott get excited over creating amazing travel experiences, I'm keeping our systems and procedures in check, continuously improving how we work. I want you to have an enjoyable and stress free holiday. If, whilst on holiday, a significant proportion of your holiday cannot be serviced (for example, an internal flight is cancelled), I will make suitable alternative arrangements at no extra cost to you, for the continuation of your holiday. Where this is not possible, I will provide you with transport back to the place of departure or another place to which we have both agreed.  Mark Bratt Travel Ltd is a Travel Trust Association (TTA) Member; TTA Membership Number Q6577. The TTA is part of the Travel Network Group. As a TTA member, all customer payments are deposited into a trust account which is supervised by an independent trustee. Your funds are held in this account and may not be released unless you receive your holiday or your funds are released to another company that becomes responsible and provides for your financial protection. The travel protection plan covers every service you have booked with Mark Bratt Travel. Furthermore, the TTA will guarantee your money against fraud or dishonesty. If by this means your money is not in the Trust Account under this guarantee, TTA will repay such some to you to a maximum of £11,000 per passenger. Learn more about the Travel Trust Association’s 100% Financial Guarantee. The Trust Account plus the guarantee will ensure that all the money which you have paid is safely protected. Where you purchase a flight (from the UK to a destination outside of the UK) together with other arrangements (such as hotel or car hire), your holiday will be protected by an ATOL licence. Mark Bratt Travel Ltd uses The Travel Network Group’s unique ATOL Angel solution to act as principal for your holiday. However some packages sold by Mark Bratt Travel Ltd are put together using specialised tour operators. Where this is the case, you will be covered under the tour operators own ATOL. 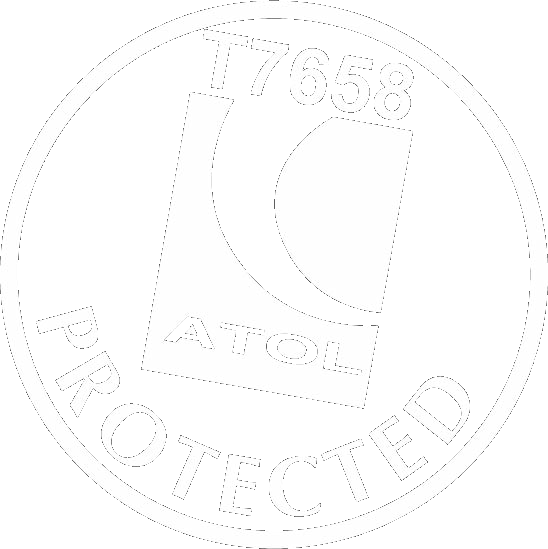 You will always be issued with an ATOL certificate and this will itemise all elements of your trip that are covered by the ATOL licence.